Predictions are a fools game in sports; when you think you’ve got all the answers something or someone improbable comes out of nowhere and shows you don’t. I knew the A’s would be Wild Card good the last two seasons, but AL West championship good caught me off guard. They were two years early, yet now, two years later, here I am about to try and explain why they won’t win it when they’re (technically) supposed to. Very few things are certain in baseball and the American League West is no exception. I’m not even sure a fourth team (Mariners) won’t arrive three years before I expect them to. Division’s Best Player: Mike Trout, Anaheim Angels (27 HR, 97 RBI, 33 SB, .322 (BA)/.432 (OBP)/.557 (SLG), .988 OPS)- This shouldn’t come as a surprise, really. The guy has done nothing but rake since he was called up in 2012. 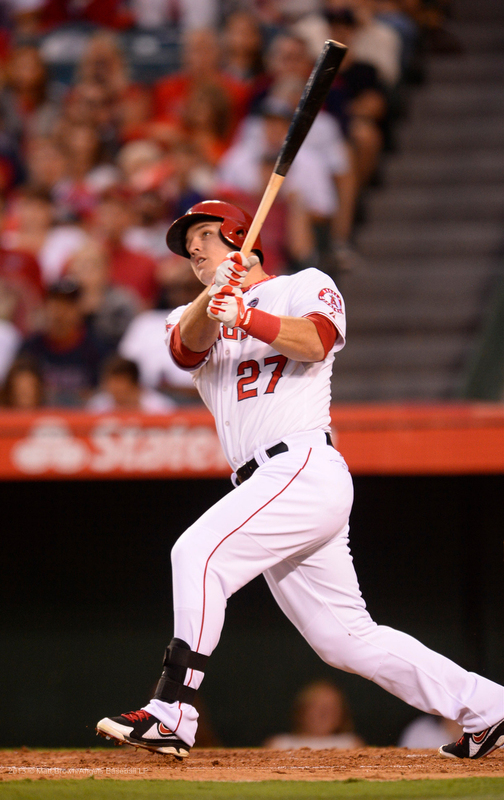 What is interesting about Trout is that he may not have peaked yet. We know he’s capable of 30/30, but is 40/40 out of the realm of possibility? There isn’t a lot to critique about Trout’s game but one thing that has surprised me were his defensive rankings. Not bad, but might he add a Rawlings Gold Glove this year? I’d also like to see him take more leadership in Anaheim this year. I’ve had the opportunity to attend quite a few Angels games (living in Orange County will do that) and it just seems to me if this team is going to go to the next level he (not Pujols or Hamilton) needs to be that guy. Division’s Best Pitcher: Yu Darvish, Texas Rangers (13-9, 2.83 ERA, 277 K’s, 1.073 WHIP, 145 ERA+, 11.9 K/9)- We’re in 2014, right? So that means I can only live in the present, which means the past is irrelevant. Okay good we have an understanding. I know a lot of people in the Pacific Northwest crying foul with this selection. This isn’t me slighting Felix Hernandez, it is me recognizing that someone down in Arlington Texas has caught up with “King” Felix. Not surpassed, caught up with. There is a difference. Darvish’s first two seasons in the league have been outstanding and I have to recognize him for it. He led the league in strikeouts last season (277) while finishing top-10 in ERA (2.83) and ERA+ (145). He lead the league in K/9 (11.9), was fifth in WAR (5.8), and fourth in WHIP (1.073). His 2013 seemed to be a precursor to 2014 as all of his averages are trending up, he’ll need to keep more hitters in the park (in Arlington a tall task) but he should be good again in 2014. Division’s Best Manager: Bob Melvin, Oakland Athletics- Contrary to Hollywood, managers do make a difference when it comes to the day-to-day rigors of baseball. Bob Melvin has won 190 games the last two seasons and before that has a track record of winning. Ron Washington could have had this spot but his decision-making at times confuses me (see: handling of bullpen/starters). Division’s “X” Factor: Seattle Mariners Development- It didn’t take long for Robinson Cano to realize he wasn’t in Yankee pinstripes anymore. He noted very quickly the lack of an additional impact bat and starter in the rotation. While I would interject that he should think about these things beforehand, I will also point out this team as constituted could make life very difficult for the division if things break their way. The Mariners have impact arms on the horizon in Taijuan Walker, James Paxton, and Blake Beavan. Dustin Ackley’s plate approach seems looser with his move to the outfield and that could give the Mariners added offense with more strides from Justin Smoak and Brad Miller. This team could make hay to the point where we might want to consider them for a wild card spot if things bounce their way. With each AL West opponent playing them a minimum 18 times, that is a lot of opportunity to impact their’s and their opponents positions in this years’ race. The Rangers finished five and a half games behind the Oakland in 2014, yet I have them finishing as the American League West champions in 2014. Why? 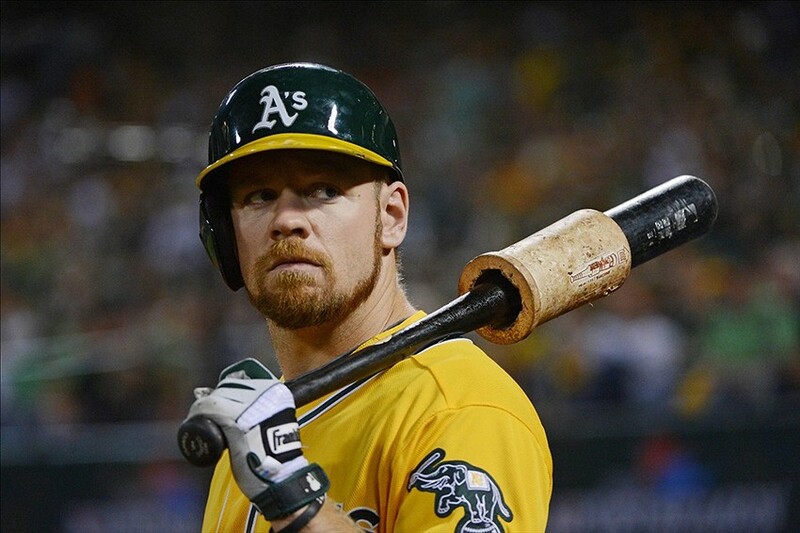 Well for starters the injury to Jarrod Parker really hurts the Athletics chances this season. Their rotation depth took a hit, which opens the door ever so slightly for the Rangers. I liked the additions of Shin-Soo Choo and Prince Fielder to their lineup this offseason. 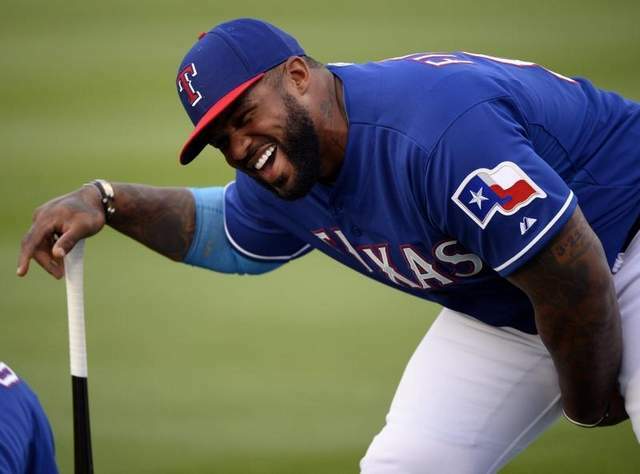 Fielder in particular should have no problems taking full advantage of the band box that stadium in Arlington. He’s off to a great start this spring, and has even shown an increased desire to get in better shape after a somewhat down year in 2013. The pitching staff the Rangers is a mixed bag after Yu Darvish. Tanner Scheppers and Matt Harrison need to be stabilizing forces at spots two and three, and if they can get the ball to the bullpen (which I think is one of the stronger units in baseball) then the Rangers can steal a lot of games in the standings on the nights they’re not supposed to. I am probably going to pay for this prediction but I really think the Parker injury is a huge blow to their plans. 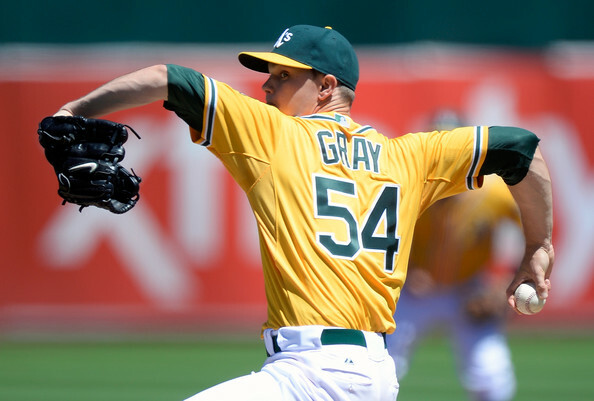 Sonny Gray is a budding star as the top starter in Oakland in 2014, but after him Scott Kazmir is a wild card to replace what Bartolo Colon gave them in 2013, and with Parker out that puts pressure on Tommy Milone and Jesse Chavez to give you things they might not be fully ready to give you. The lineup should be good with Brandon Moss, Jed Lowrie, and Yoenis Cespedes; but they have to get Josh Reddick back on track offensively if they’re going to score enough runs to keep up in this division. The Athletics aren’t great defensively, and will need to mimic their success keeping guys off base if they have any shot of repeating. But like I said, I’ll probably pay for everything I just wrote. The funny thing about the Angels is that they’re one of the teams that could finish no higher than second, but as far back as fourth. That’s because I don’t view many of the moves the Angels made this past offseason as moves that will benefit them immediately. A healthy Albert Pujols and a functional Josh Hamilton will help them keep pace offensively (they were one of the top run producing teams in the majors), but their rotation has question marks after Weaver and Wilson. Hector Santiago is a start, but Garrett Richards and Tyler Skaggs haven’t shown me enough to get me too excited. The bullpen has been even worse ranking 25th in all of baseball in WHIP (1.35) and 26th in ERA (4.12). That isn’t going to cut it anymore in this division and until the Angels address it accordingly they’ll waste another top-10 run scoring offense again in 2014 (they were -4 run differential in 2013). I’ll probably regret placing them behind the Angels but this is the division of regret, right? 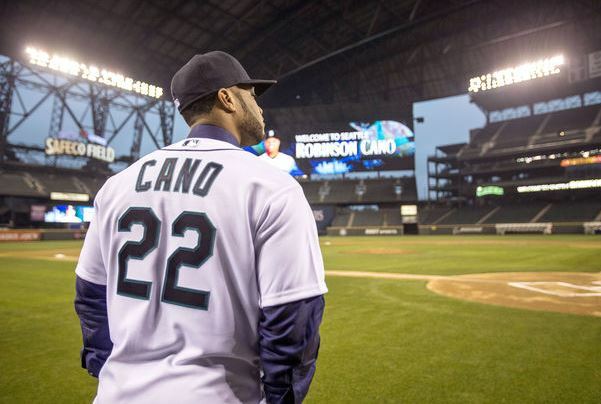 The Mariners have a brand new $240 million man in Robinson Cano. They’ve got a great shortstop prospect whose ready for his debut in Brad Miller. They’ve finally figured out a spot Dustin Ackley to clear his head and focus on doing what many thought he would two years ago out of UNC: hitting. They’ve got the look and sound of a team that is ready to take another step, yet something always bothers me when it comes down to it. For starters, the managerial hire makes me uneasy. I’ll give McClendon a Mulligan for his first stint as manager being spent in Pittsburgh, but that is about as far is it is going to go. Taijuan Walker will be a stud but he’s starting the year on the DL (along with Hisashi Iwakuma). I’m excited to Erasmus Ramirez and James Paxton follow-up Felix Hernandez on the mound (is this the longest a Mariners preview has gone without mentioning that name?). This season there is more to like than dislike for the Mariners and if things break right (read: if the kids grow up quickly) then come July we could be talking about the Mariners in the Wild Card situation. The lineup hinges on Miller, Ackley, and Justin Smoak giving some semblance of protection to Robbie Cano, and the Mariners also took a gamble on Corey Hart coming back from injury and producing close to what he did in 2012. It was fun for a while, pointing out incredibly bad Houston Astros statistics but then it bordered on sad. Hard to believe this franchise was in the World Series in 2005, but here we are talking about the Astros avoiding a fourth straight 100-loss season. Well I am here to tell you they will. 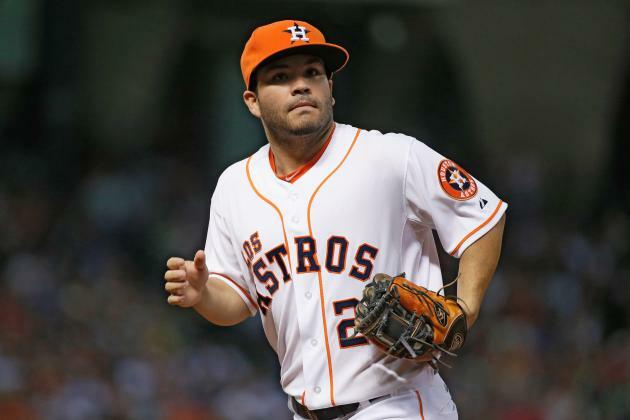 The Astros are still bad, but they aren’t 100+ losses bad. Nolan Ryan is back with the organization as a special assistant to owner Jim Crane, and their farm system is starting to produce major league talent. Among that talent is Matt Dominguez, Chris Carter, and Jonathan Villar. All of them will make the opening day roster and all will have their struggles, but they’ll get it figured out. But a cavalry of prospects are coming and soon. George Springer, Jon Singleton, Mark Appel, Carlos Correa, and Delino DeShields, Jr. (my gosh his child is playing?? My age is showing) are the future and it is bright. As for the present, Scott Feldman leads a patchwork rotation and Jose Altuve is the best of this current Astro bunch. All isn’t bad in Houston, but the best is still two (or three) years away.